It hasn't been that long since I last opened up a blaster of 14/15 Series One, but I thought I'd grab this blaster and give it a go anyways. Series One is always an enjoyable product to open up, so why not crack this baby open? Let's hope for a couple of nice Young Guns to come out. I've never really had good luck with Young Gun rookie cards. Even though they are so plentiful and have large print runs... I rarely get the top rookie. You'd think it would be a bit easier... but it isn't. Perhaps that's why Young Gun rookie cards of the best players command high values still. I always have high hopes that I'll pull a great Young Gun from the year I open UD Series One. More often than not I am left wanting. Sadly, my luck didn't really change. I didn't get Young Guns that were very good. Jori Lehtera and Mark Visentin were two that came out of this blaster. Neither of them made it onto my top three list as these two rookie cards provided little to no excitement. Actually, most of this blaster was pretty slow paced. It seemed at first that I was opening base pack after base pack with nothing else of interest in it.In the end I ended up getting my 2 Young Guns, a Canvas cards and a Hockey Heroes. Here's my homer card pick of the day. 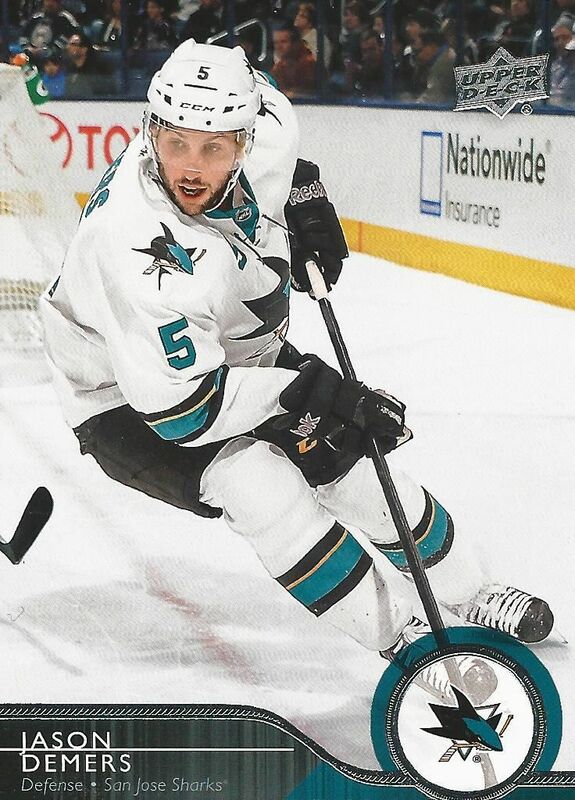 Demers wasn't a star player by any means, but he was a Shark that I always kept an eye on. 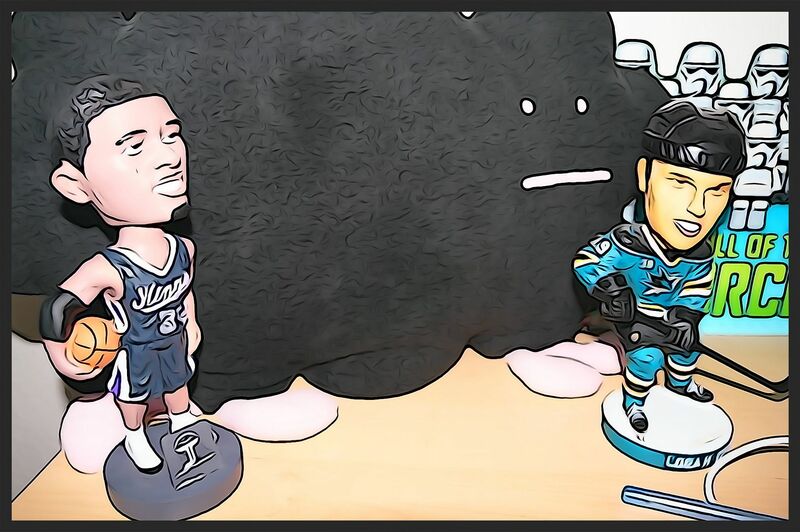 I did end up meeting Demers at a Sharks meet and greet way back in the day. He seems like a cool guy, so his card gets in the top three. 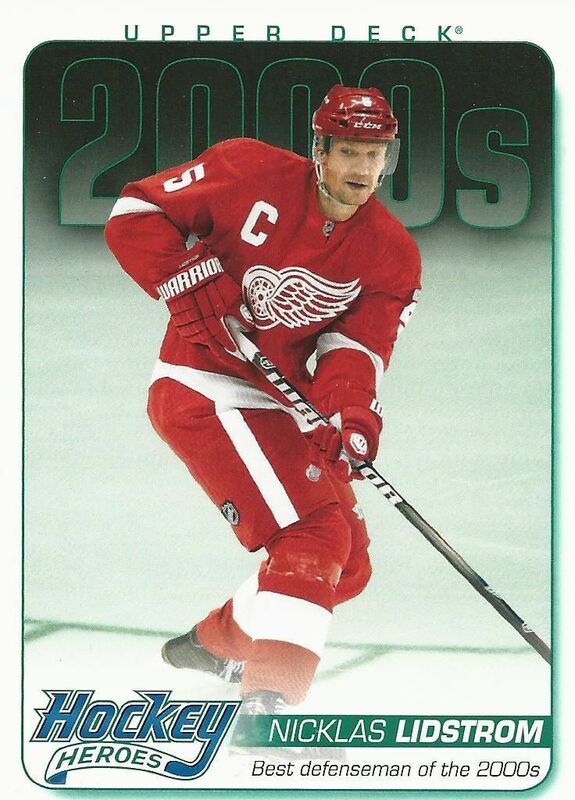 Despite the fact that I really dislike Hockey Heroes cards, I do have a great respect for Nicklas Lidstrom. He is definitely a hockey hero in many people eyes. 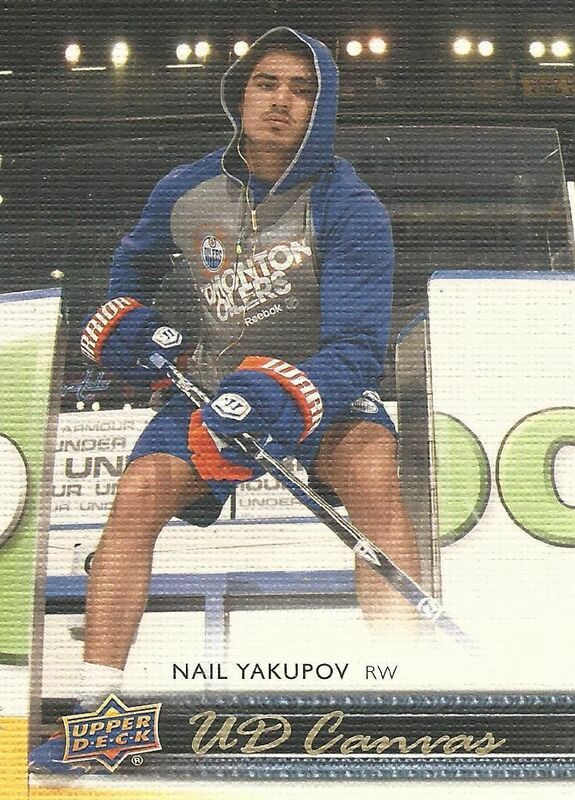 Yakupov was the former number one pick overall. He hasn't garnered much attention in the hobby - probably because he wasn't as good as what people expected him to be. Well... as least he has this unique looking canvas card! This particular blaster wasn't too fun to open... and it didn't provide a hit or anything like that. 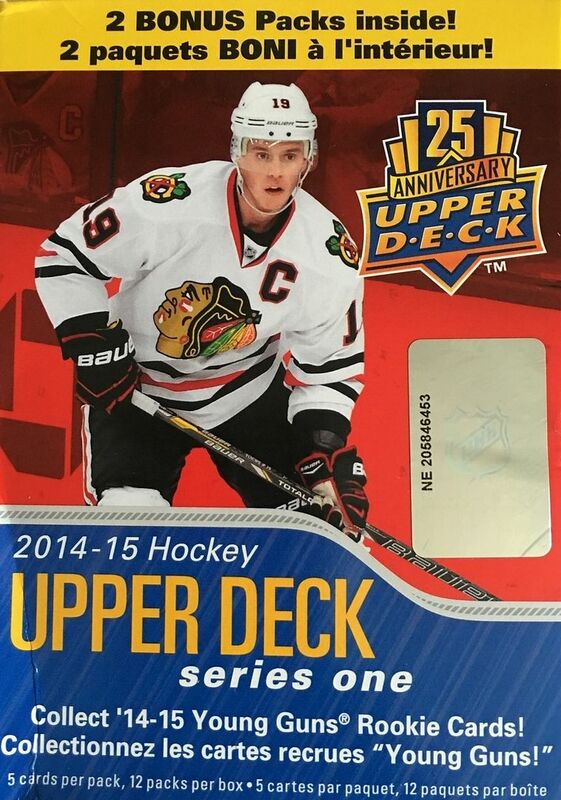 But as I say, UD Series One is worth a look at if the price happens to be right. 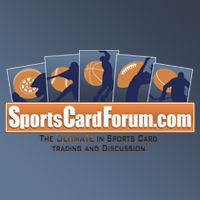 This isn't the last you've seen of Upper Deck Series One and Two blasters on this channel. You'll just have to wait and see! 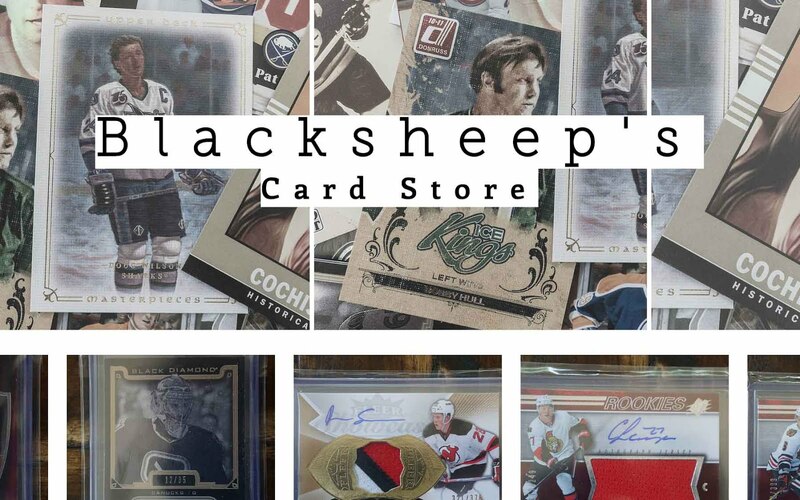 Once I pulled a Jeremy Roenick jerey card out of a blaster of 14 15 series one. Can't wait for next week's 200th. I pulled a kreoder jersey card out of retail pack of series one. I like their retail packs, but not the blaster packs. In the video you can see the products which help to make the muscle more strong. I would like to say Thanks for this video because so many people struggle with their different muscles of the body. I think for this purpose this one is best choice for us. Now i want best uk essays reviews online but i must follow this video to have strong muscles and fit body as well.